Comment: New deck needs weather proofing / Staining. Comment: new construction, just need exterior painted. previous painter contracted could not do job due to time constraints. One story ranch 1700 sf. 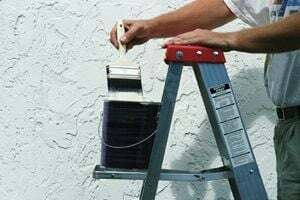 Madison Painting Contractors are rated 4.92 out of 5 based on 37 reviews of 6 pros. Not Looking for Painting Contractors in Madison, NH?